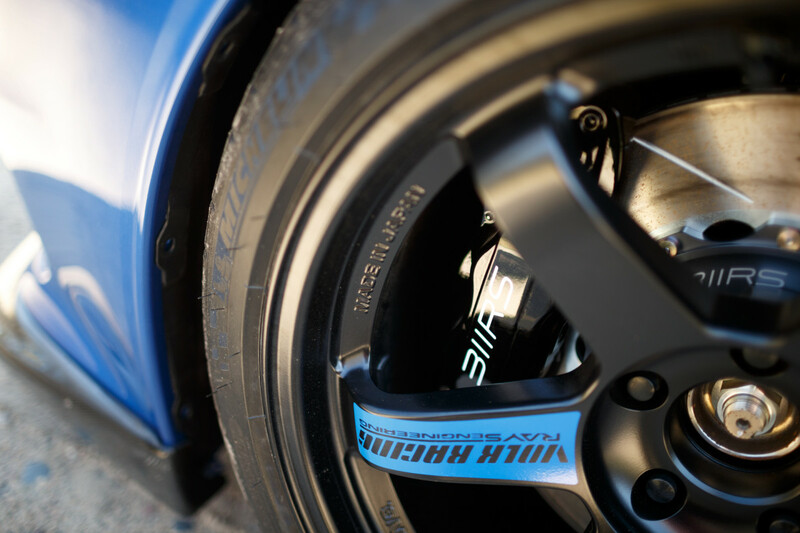 RAYS wheels are now available in fitments & finishes from our 311RS program. 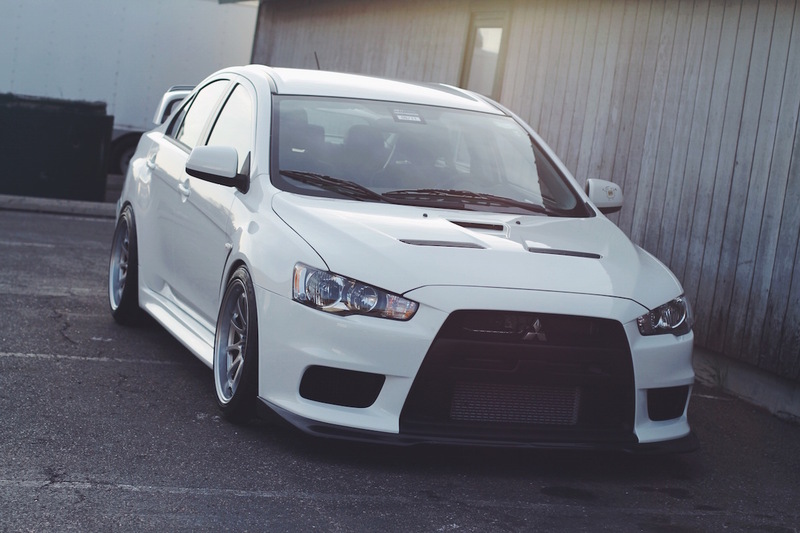 These wheels are known for their durability under load, not to mention the aggressive concave wheel faces and flush-to-fender-fitment. 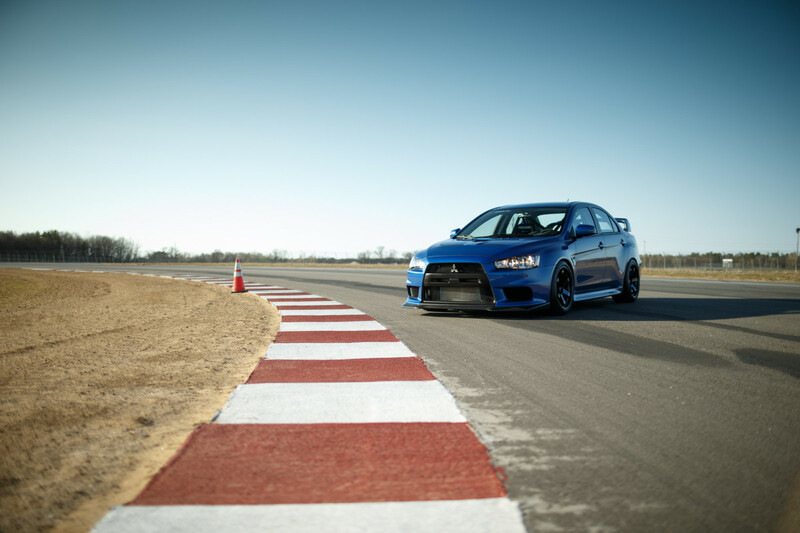 If you have an Evo and you’re serious about performance, you need a set of RAYS wheels. Please note that we have access to the full catalog of RAYS wheels. If the wheel/vehicle of your choice is not listed above OR in the Model tab, feel free to contact us with your order. 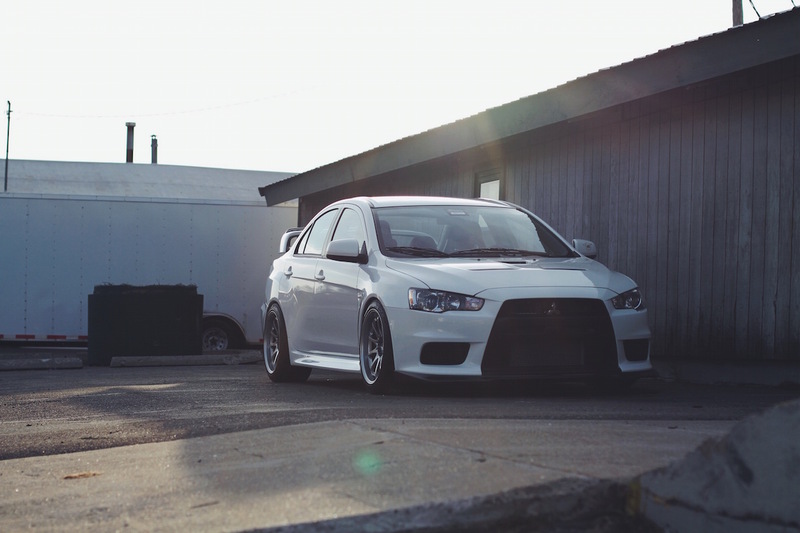 We are happy to work with you to ensure correct fitment of your RAYS wheels. Track developed, street prepared. 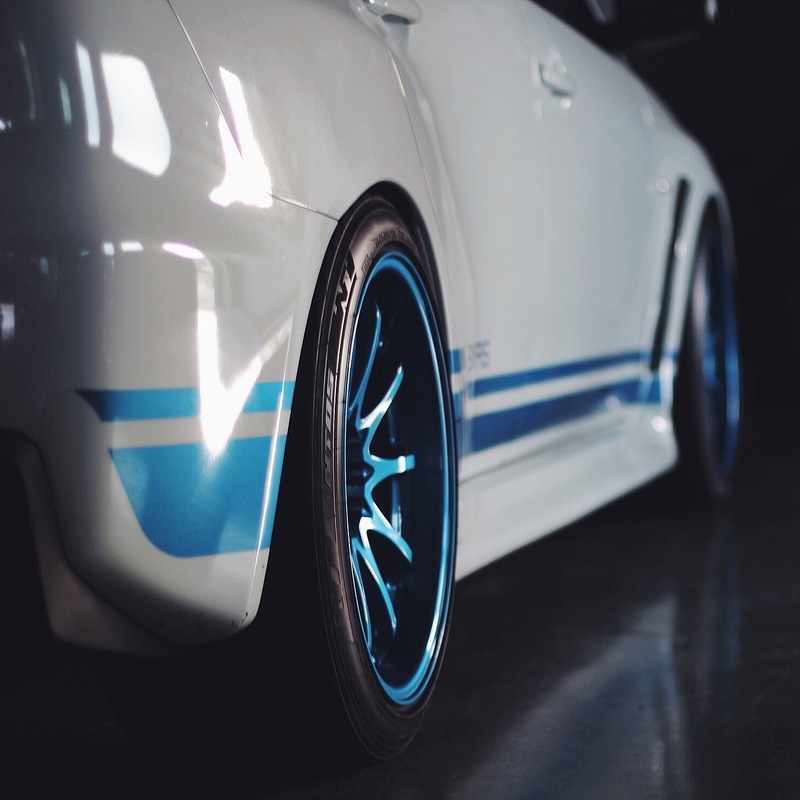 RAYS wheels from 311RS. *Each RAYS wheel from 311RS is priced individually and built to order. Please allow 2-3mos for delivery unless otherwise noted on the order. Alternatively, contact us to determine delivery time prior to placing an order.